Blog: North end Kaleden Open House! North end Kaleden Open House! We are proud to announce that this Aug 15th, 10:30 AM to 11:30 AM we will be hosting an Open House at 132 Hemlock Ave. in the North end Kaleden neighborhood. Please come with any questions you may have. 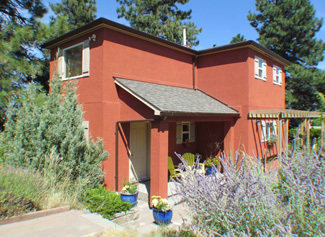 In the meantime you can take a virtual tour of this North end Kaleden Single Family Home for sale.